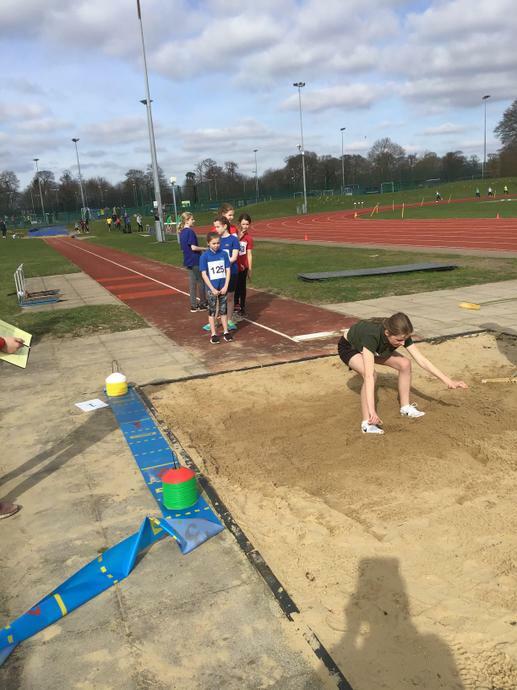 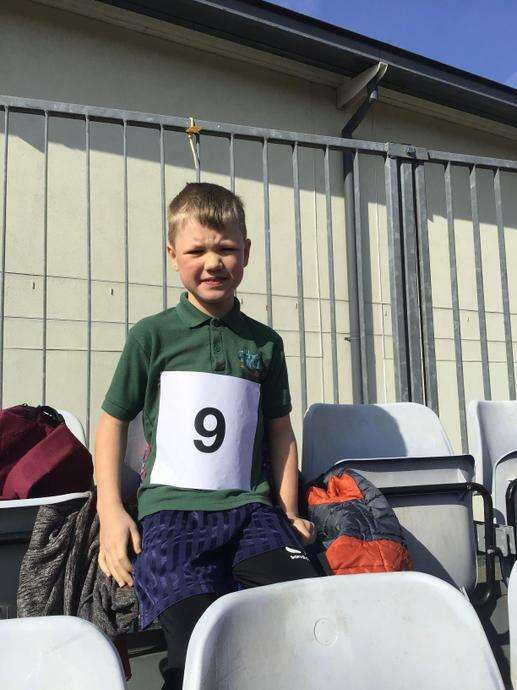 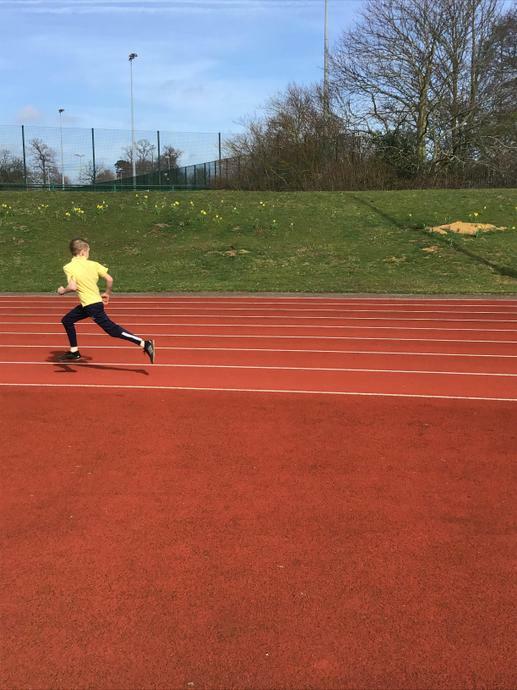 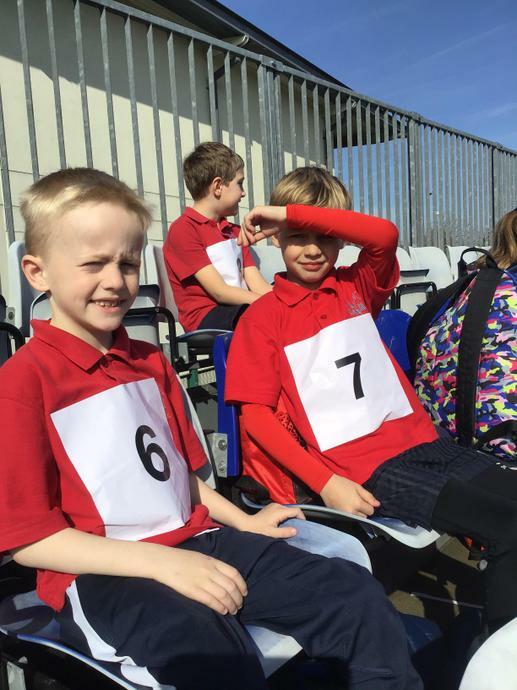 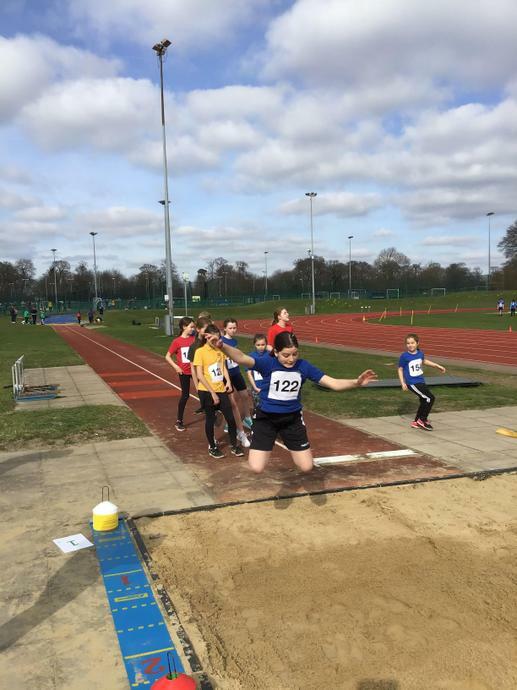 Well done to all our 3/4/5/6 athletes for working really hard at the UEA yesterday. 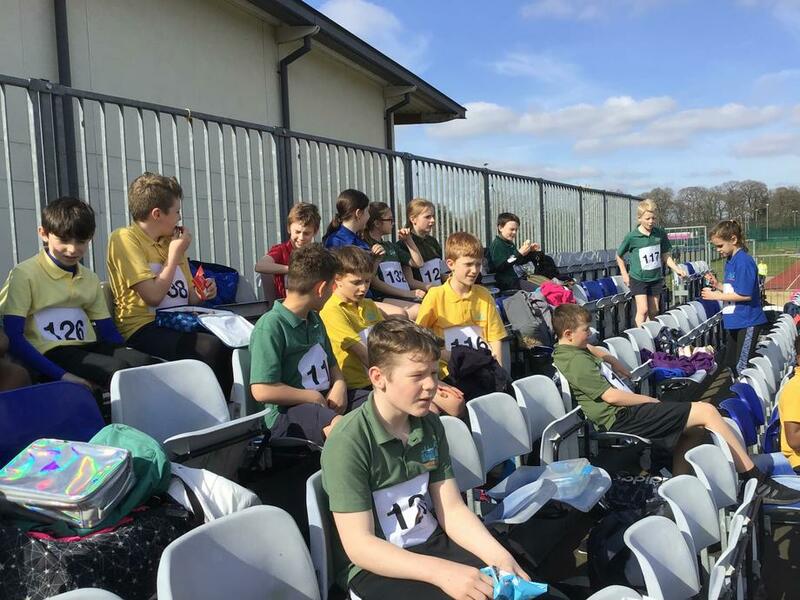 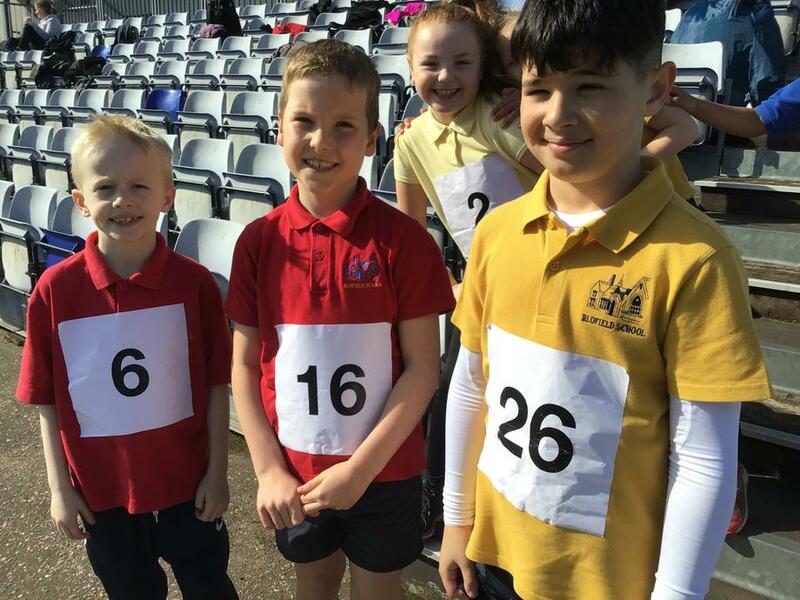 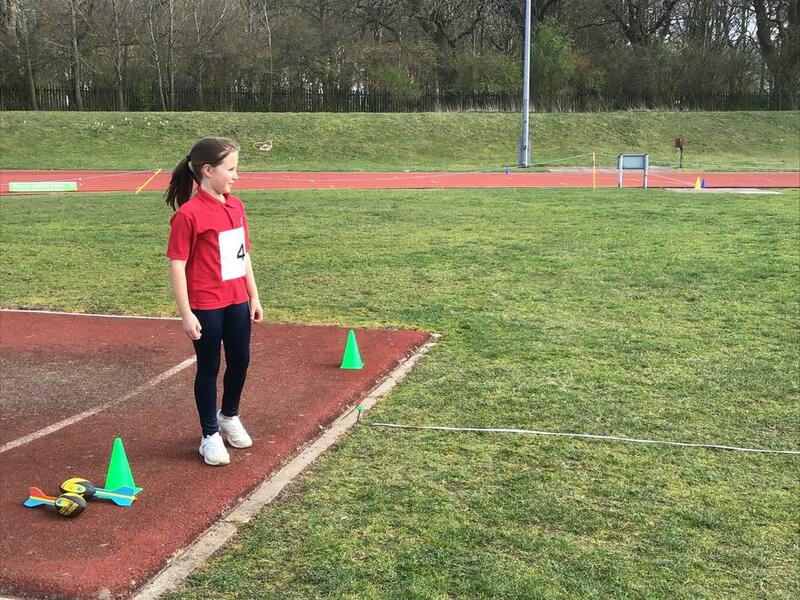 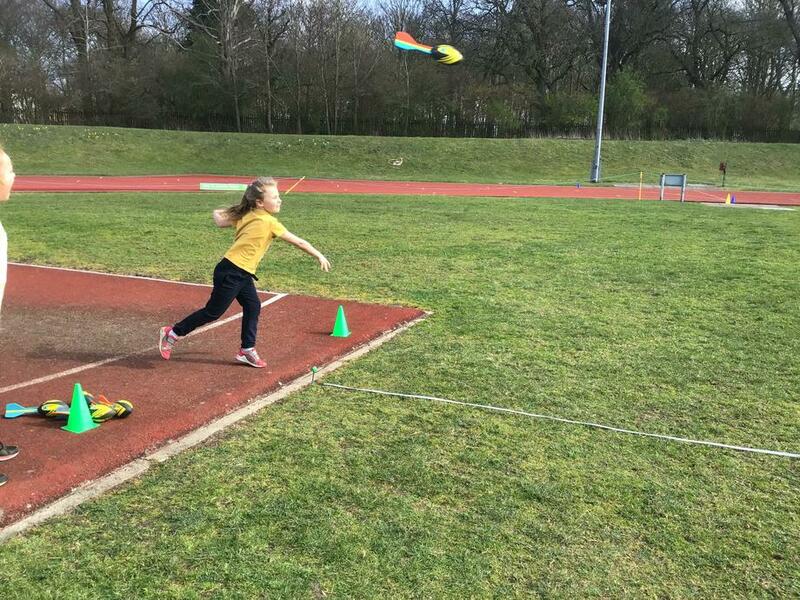 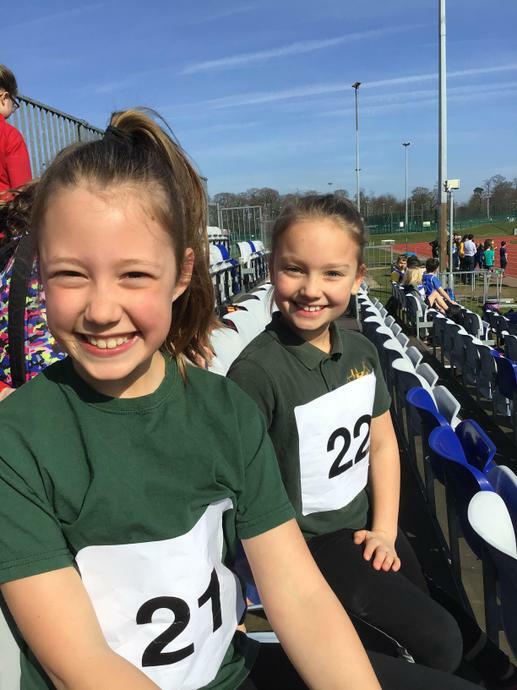 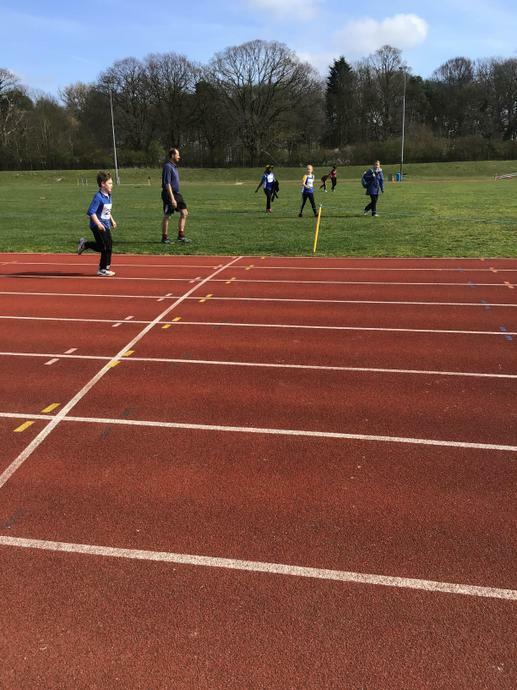 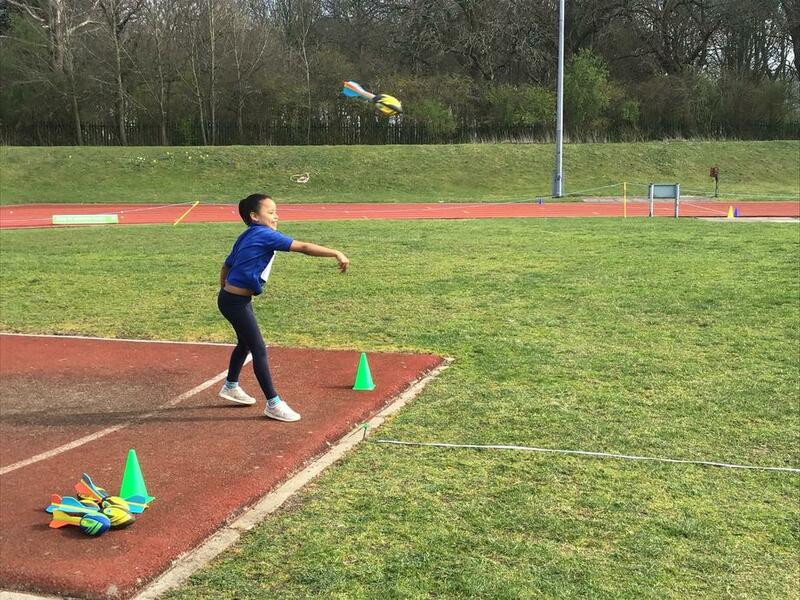 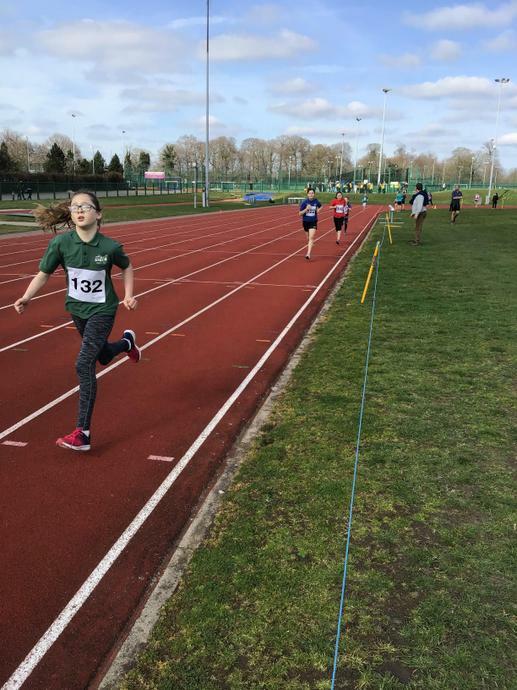 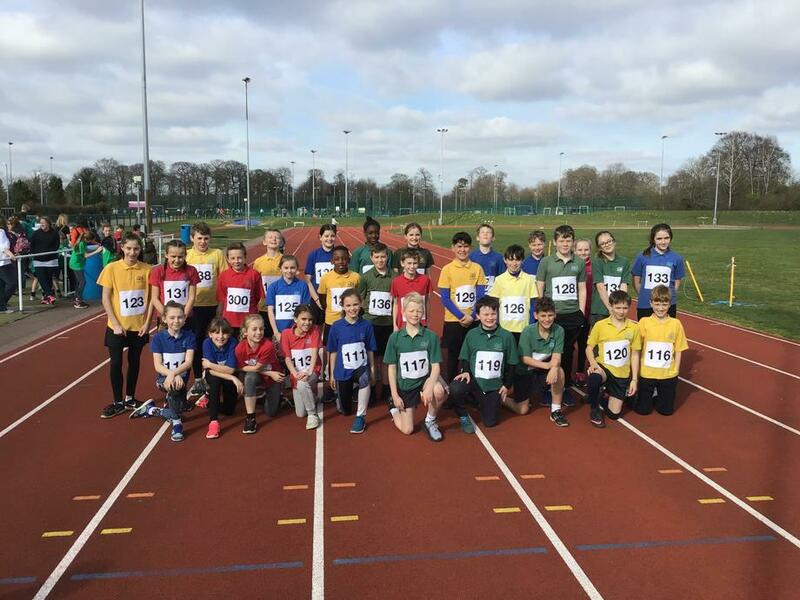 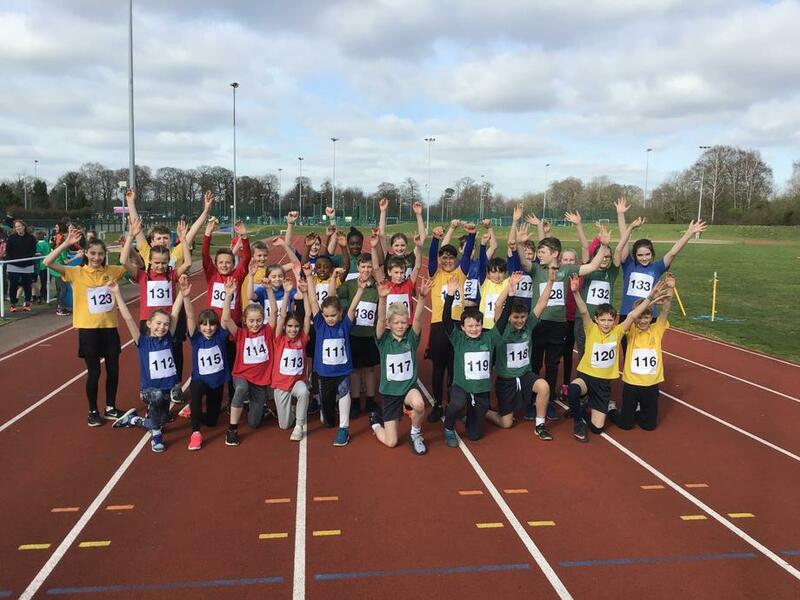 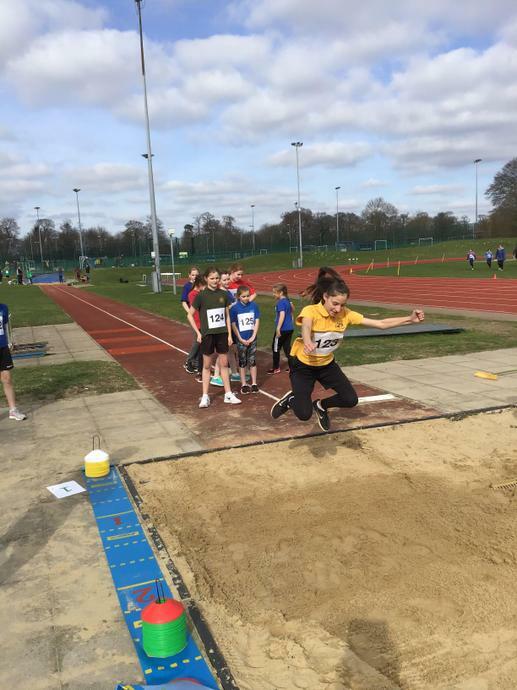 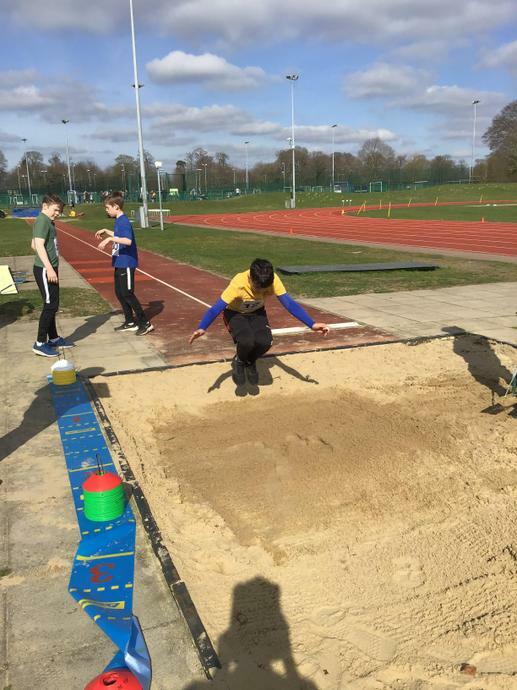 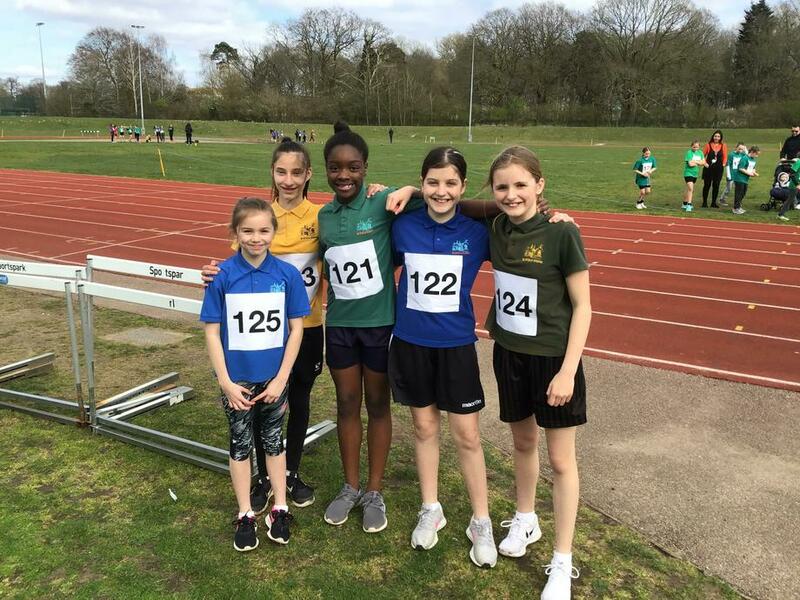 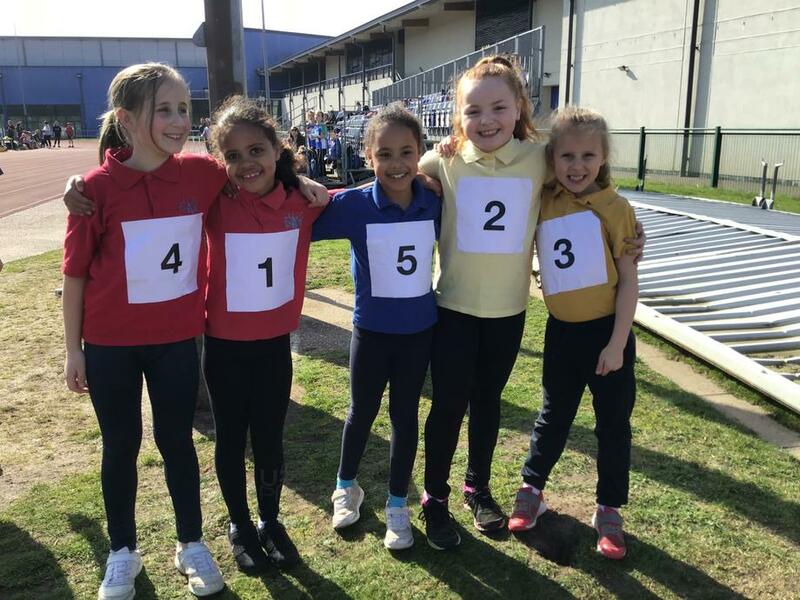 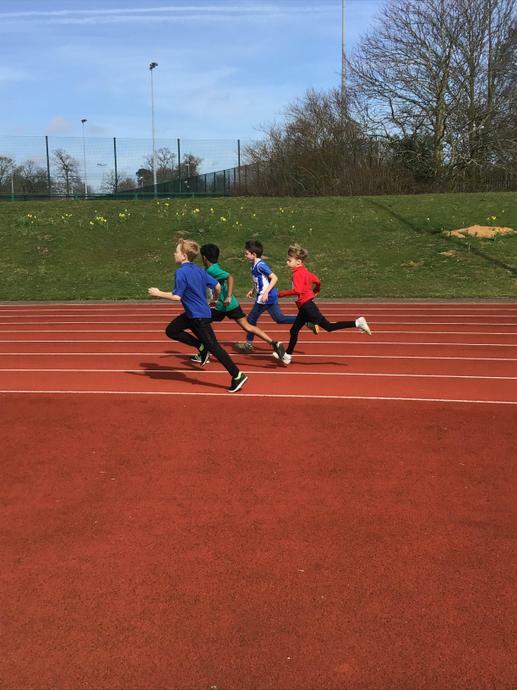 There were some fantastic performances from all of the teams and many of the individuals as everyone tried their hardest to run, throw and jump as best they could. 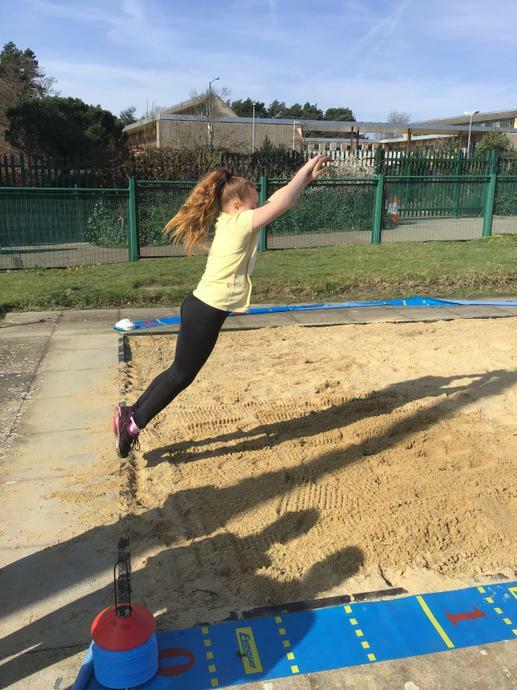 Have a look at some of the pictures we took.